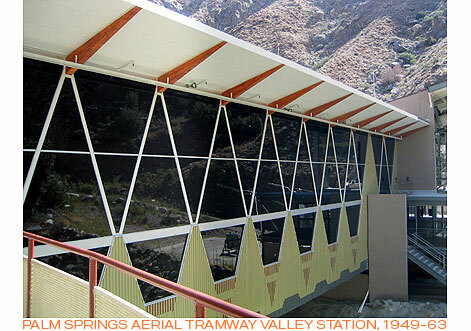 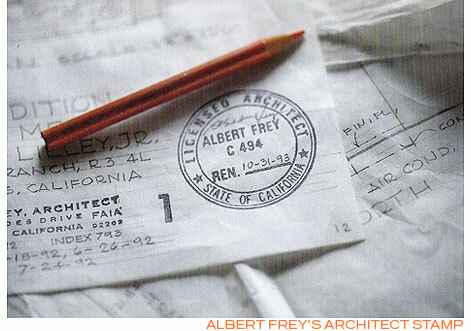 ALBERT FREY, FAIA, was born 1903 in Switzerland, and earned his architecture diploma there in 1924. 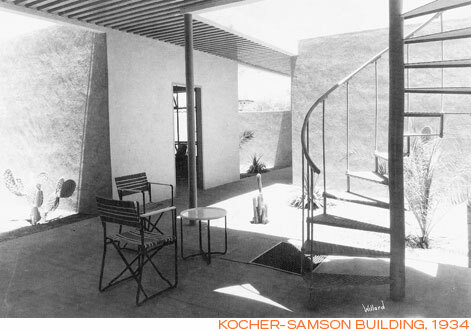 He moved to Paris in 1928 to work for Le Corbusier, on projects including the Villa Savoye. 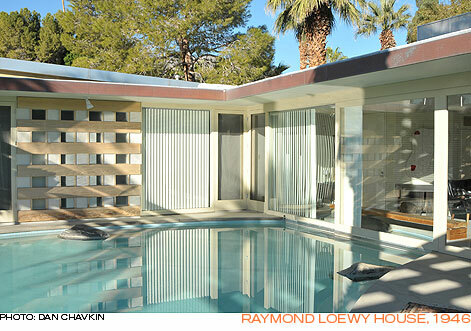 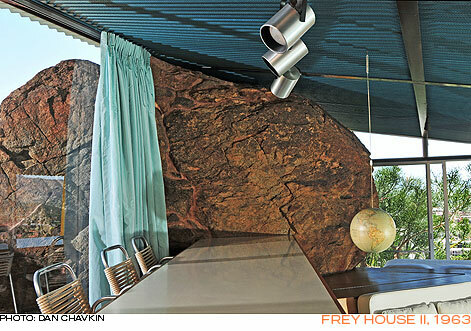 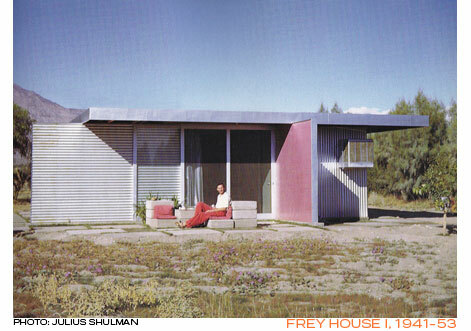 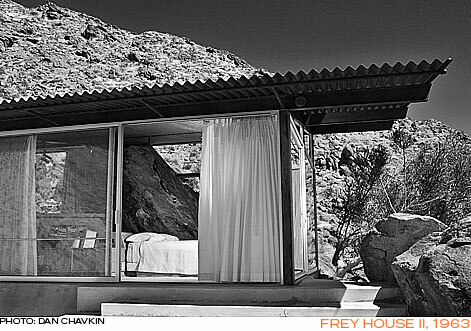 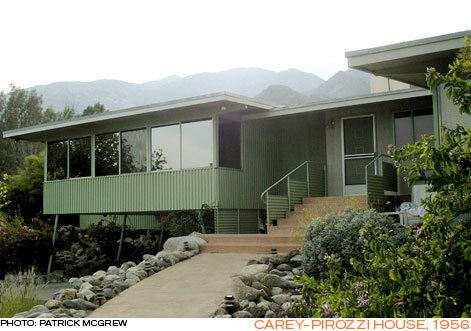 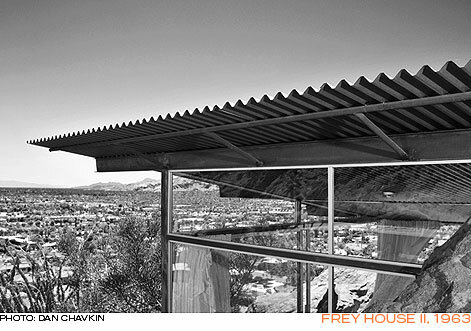 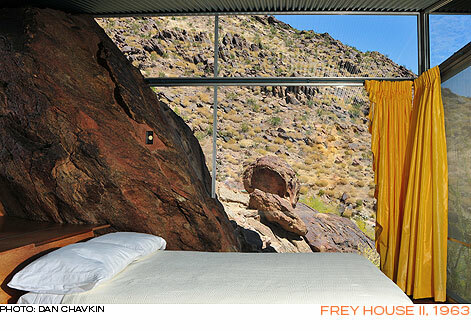 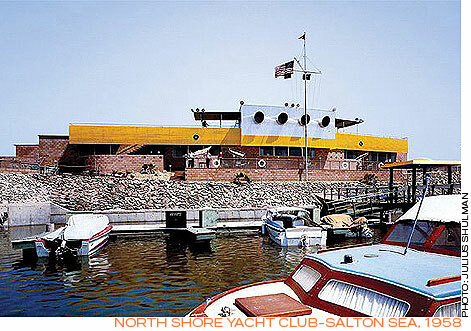 Moving to New York in 1930, Frey was the first Corbusier disciple to work in the U.S. 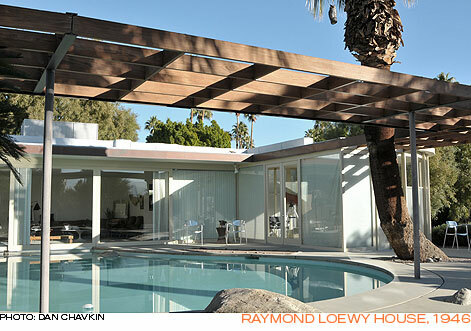 There, he became partners with architect A. Lawrence Kocher, who was also managing editor of Architectural Record magazine.  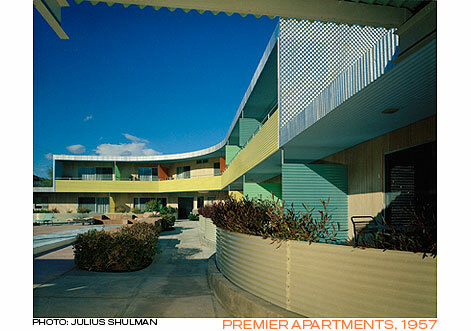 Together they published numerous articles on urban planning, the modernist aesthetic, and technology. 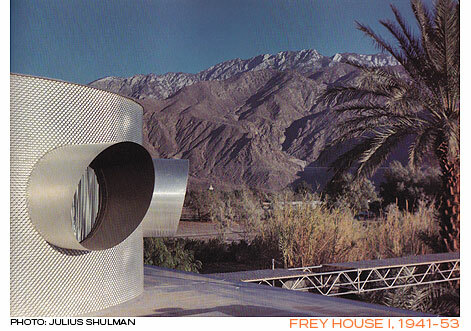 Kocher and Frey also designed four buildings, including the acclaimed Aluminaire House, a demonstration house designed for the Exhibition of the Architectural League in New York, 1931. 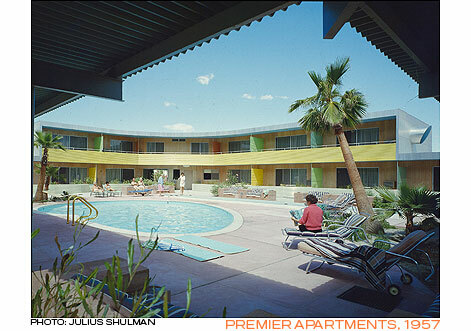 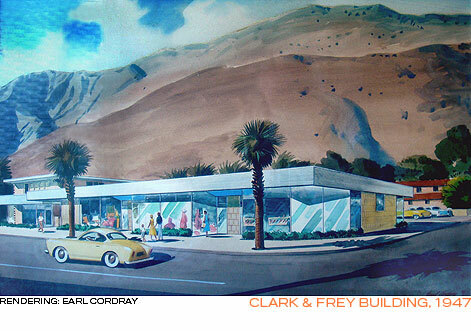 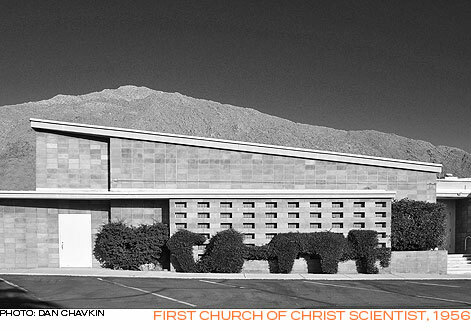 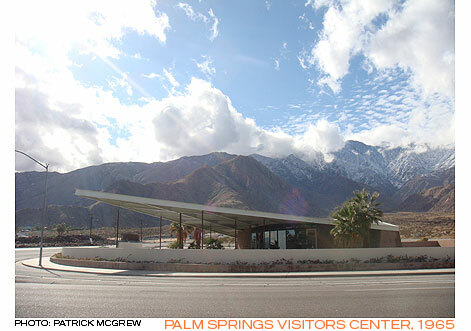 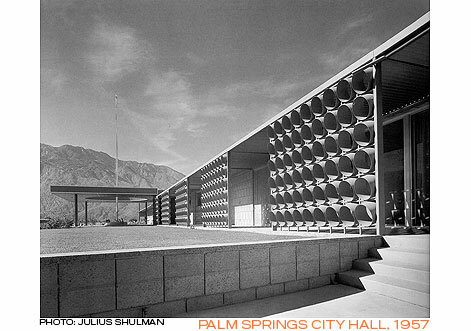 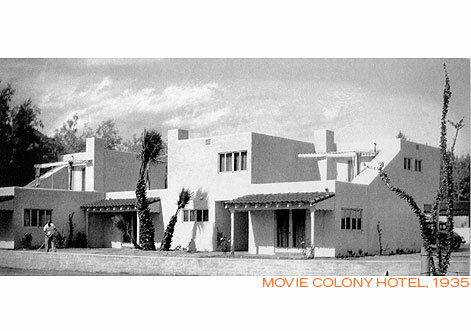 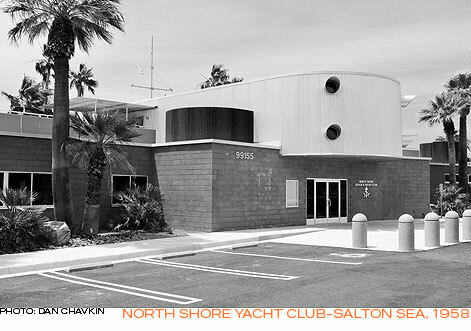 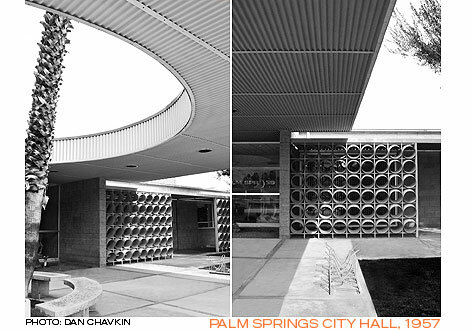 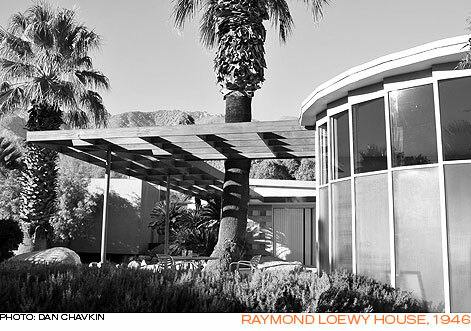 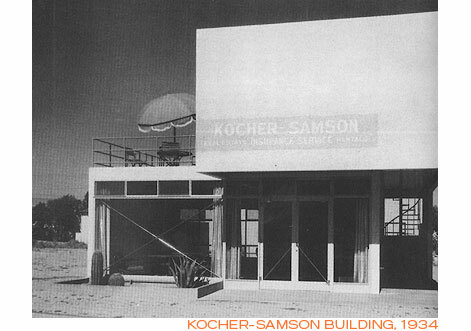 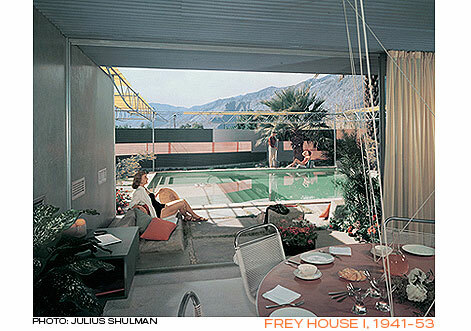 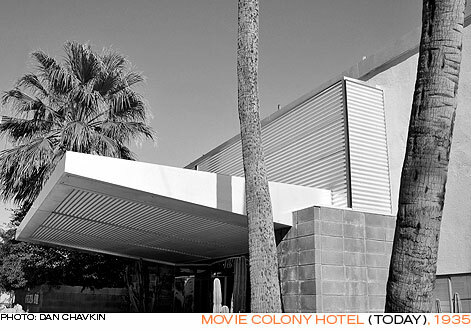 In 1934, Frey came to Palm Springs to supervise construction of the Kocher-Samson Building, a mixed-use building for his partner’s brother, J.J. Kocher. 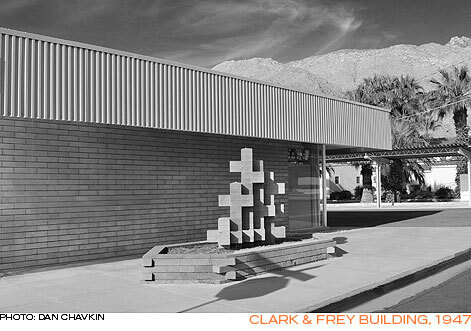 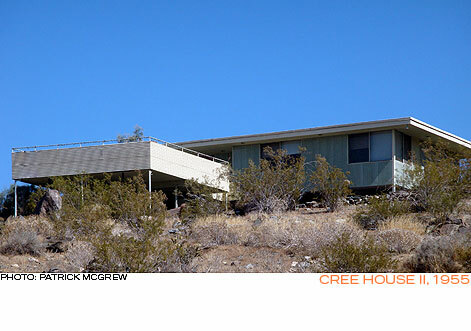 Frey fell in love with the area, and worked with John Porter Clark for two years under the offices of Van Pelt and Lind as neither architect was yet licensed in California.